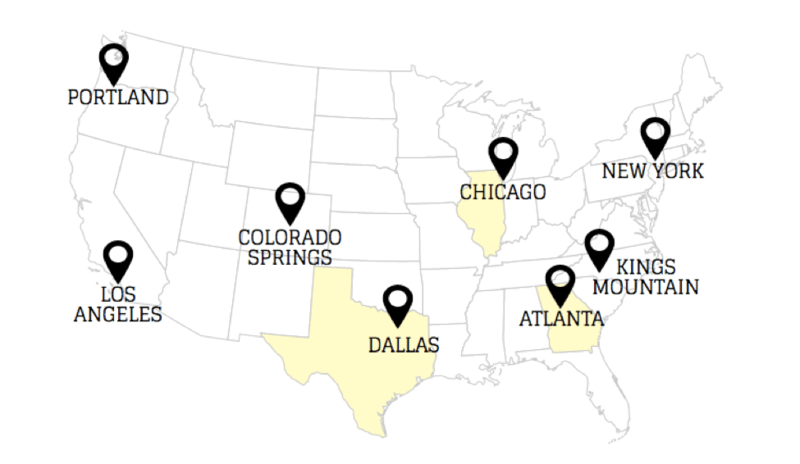 T5 Plants Flag in Another Major Data Center Market – While T5 is located in major markets like Atlanta and Dallas, their other data center locations are in Los Angeles, Portland, Kings Mountain (NC), Colorado Springs, and New York – all smaller commissioned power data center markets. This acquisition puts them in the major market of Chicago, an area that’s been increasingly busy and growing over the past twelve months. Speed to Market Important – New entrants to major markets are looking for the quickest ways to produce available capacity and to bring future capacity online. This move for T5 does both. 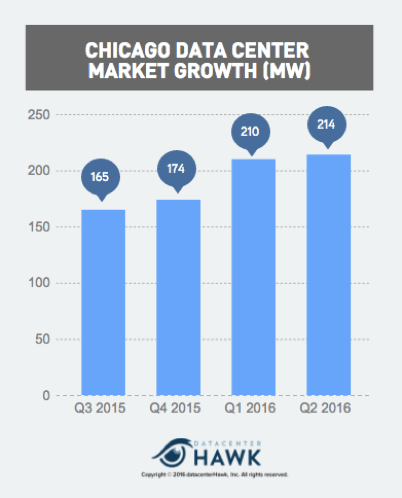 In Q1 2016, CyrusOne purchased the CME Group data center in Chicago for $130M, giving them available and future capacity to serve their customers. Much of this activity represents new capacity being delivered to the market, as providers open new data centers and develop existing facilities. This new move is advantageous for T5. With the acquisition, T5 now has immediate access into an active market. The anchor tenant in the facility helps mitigate some of the speculative risk, while the available capacity allows T5 to market their services to new clients. 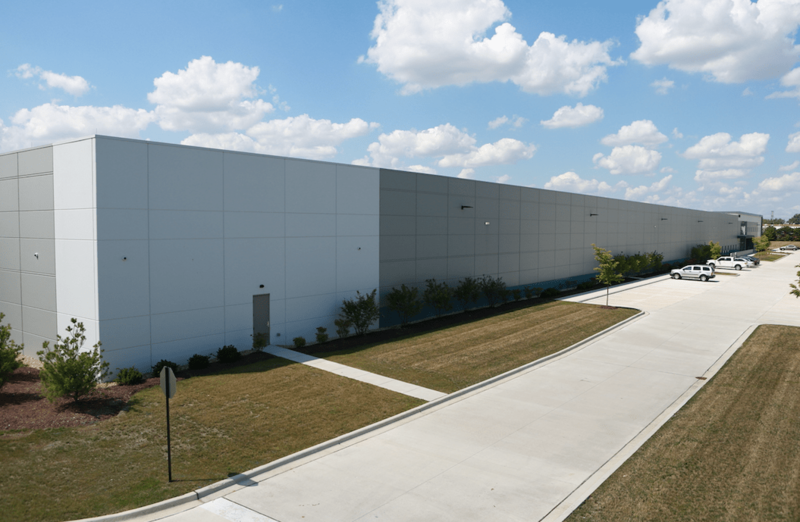 The acquisition also includes adjacent land, allowing T5 to expand the facility as needed. T5’s new acquisition gives them the opportunity to develop a highly competitive presence in a growing Chicago market.